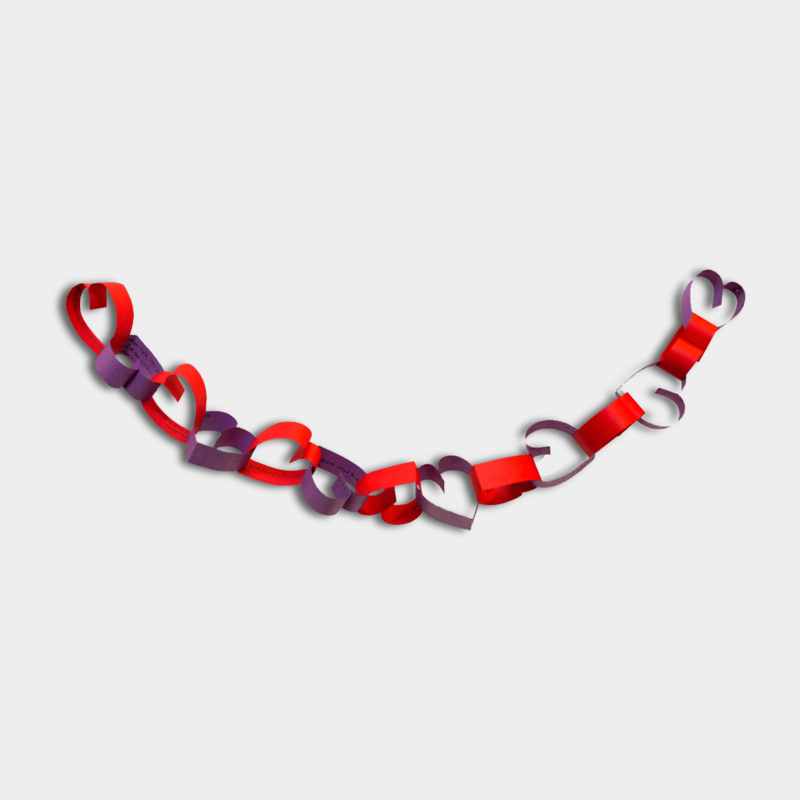 Countdown to Valentine’s Day by making this Bible verse paper chain. Complete the chain following the directions and hang up to decorate for Valentine’s Day. Remove one heart each day to countdown to Valentine’s Day and be sure to read the verse of the day with your family.